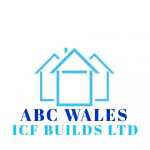 Abc Wales I.C.F is a family run business with over 45 years of experience. 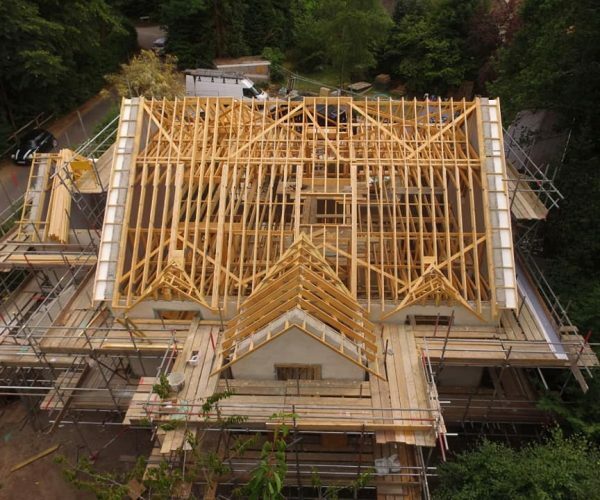 45 Years experience building new builds, renovations, commercial and residential building projects. 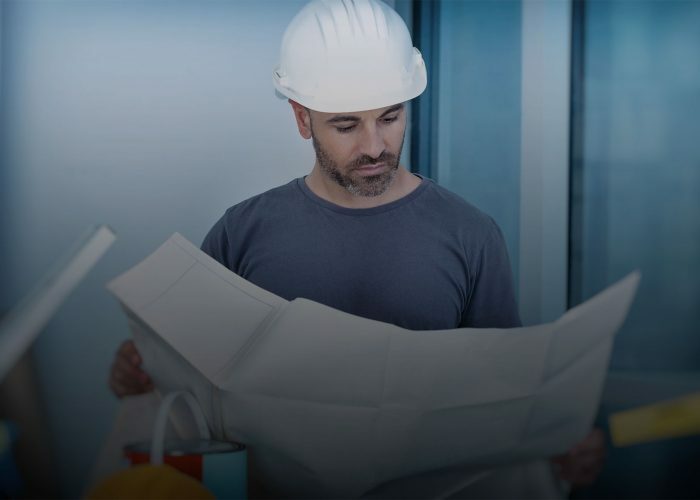 Planning is one of the most important parts of construction management. It involves making careful choices on ways to complete tasks so that projects can be finished on time and within budget. 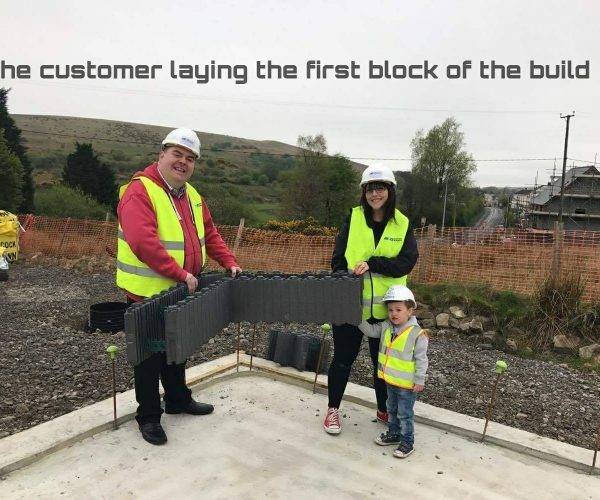 Abc Wales will take on the role of a construction planner and develop a plan to complete any construction project based on budget, work schedule, and available resources. 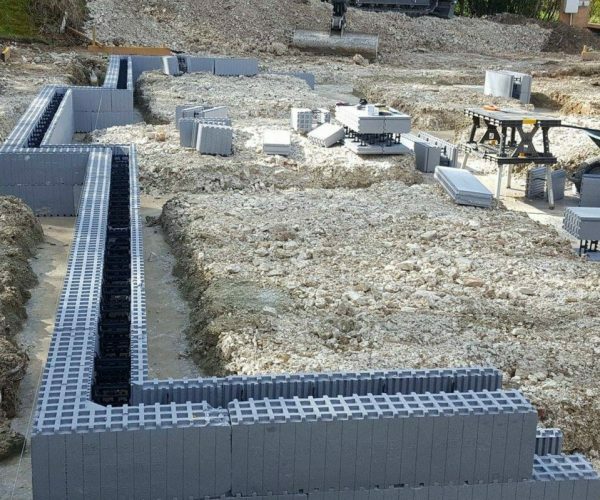 Manufactured from a product developed from oil refinery waste, ICF's are hollow blocks made from styrene resins that are expanded to nearly 30 times their origin size by air and moisture to form expanded polystyrene. 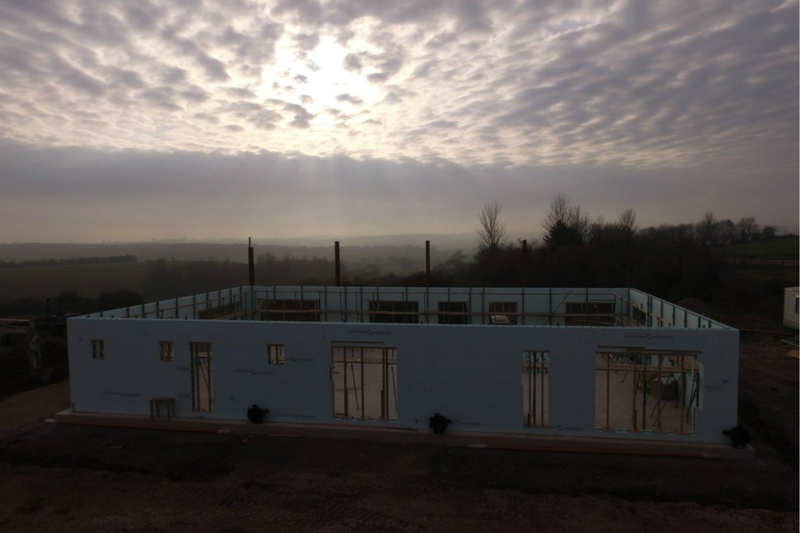 Building an ICF home instead of conventional construction. 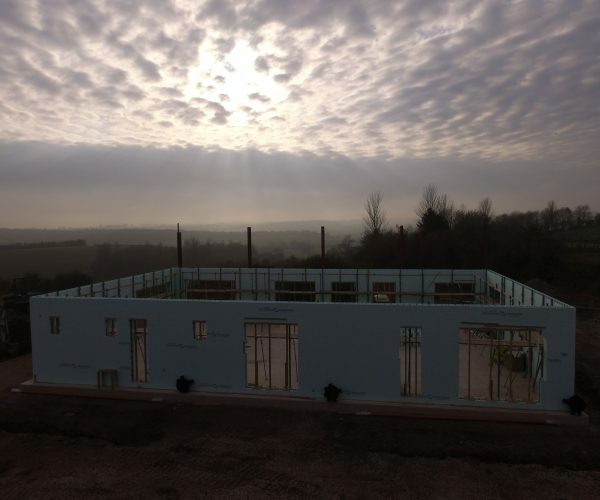 ICF is an extremely energy efficient way of building, and the superior insulation, air tightness, and mass of the walls reduce the energy needed to heat and cool the property by 30%-40% when compared to conventional build methods, which in turn means that smaller heating and cooling equipment can be considered when costing the project. 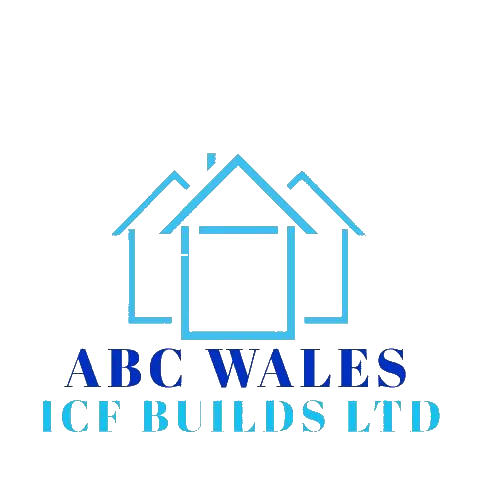 Who are Abc Wales Icf Builds let's find out more! 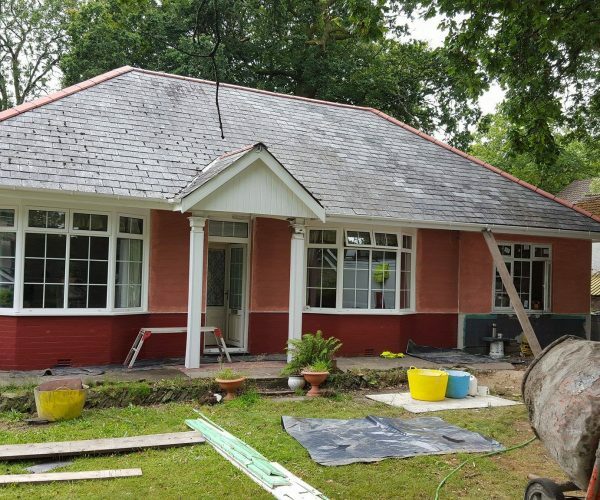 Abc Wales I.C.F is a family run business with over 45 years of experience in building new builds, renovations, commercial and residential building projects. We have two building awards. 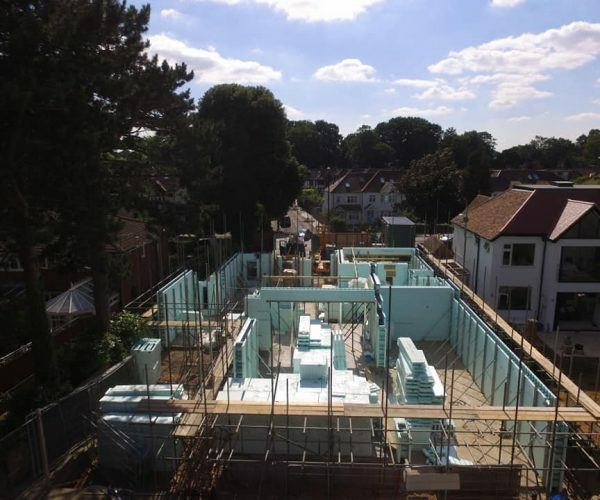 Our involvement in construction using Insulated Concrete Form products (or ICF) began in 2010, and since that time we have completed various projects using ICF products and have quickly become known as the ‘go to’ ICF installation company. 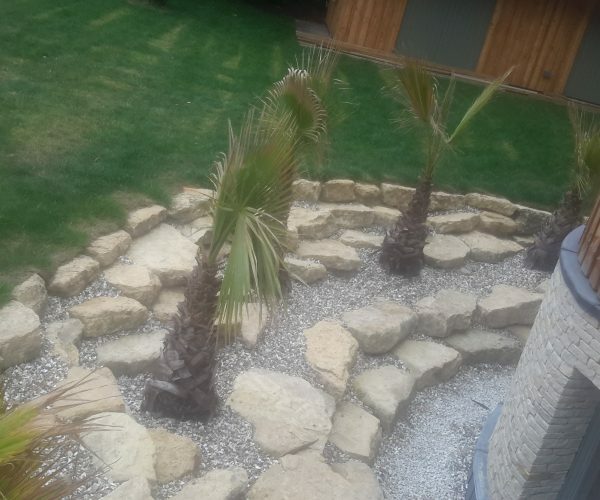 Eugene and his team were very professional, delivered on the instruction we needed for our team. 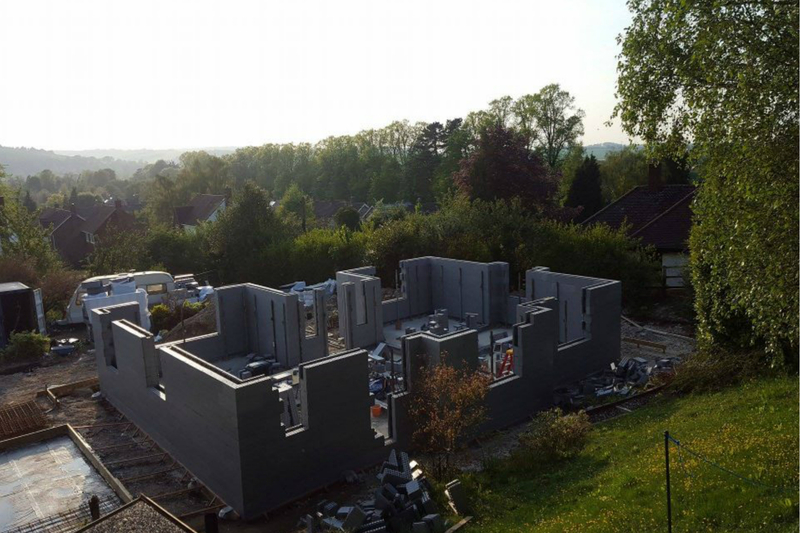 This was out first ICF build, and it went exactly as planned. 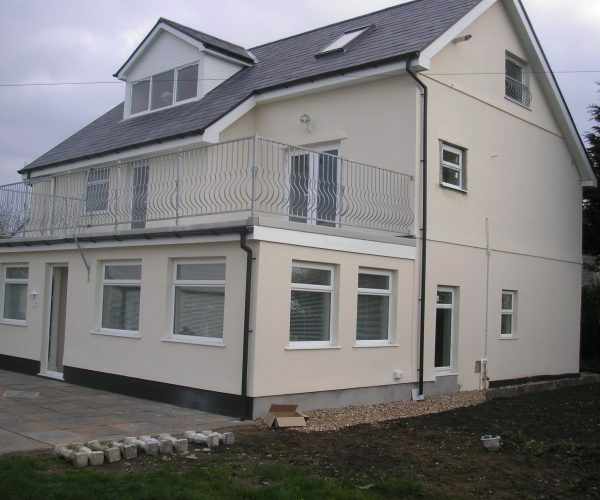 Abc Wales I.C.F offers a comprehensive range of new build and renovation services. 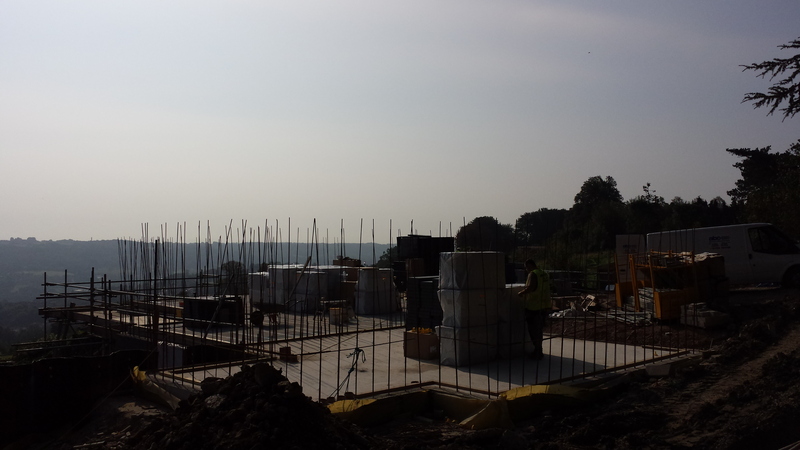 We have a great wealth of knowledge and experience in the construction industry. 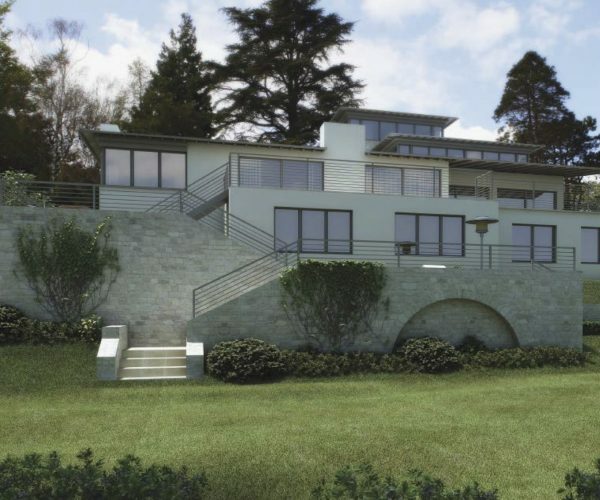 We offer project management from start to finish. 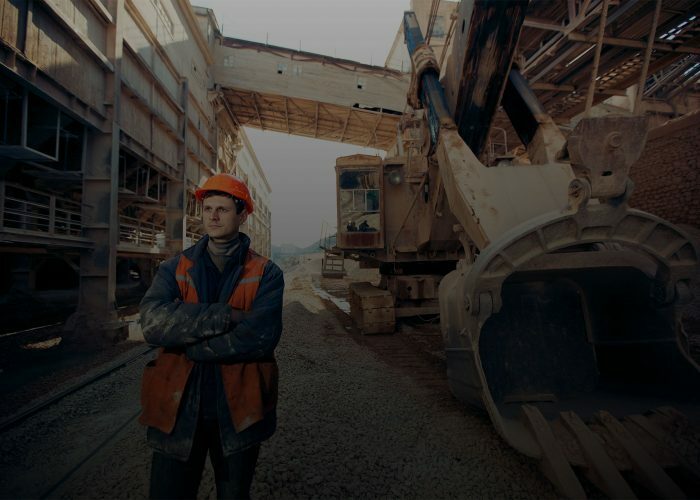 We are happy to make a site visit and discuss your project in more detail. 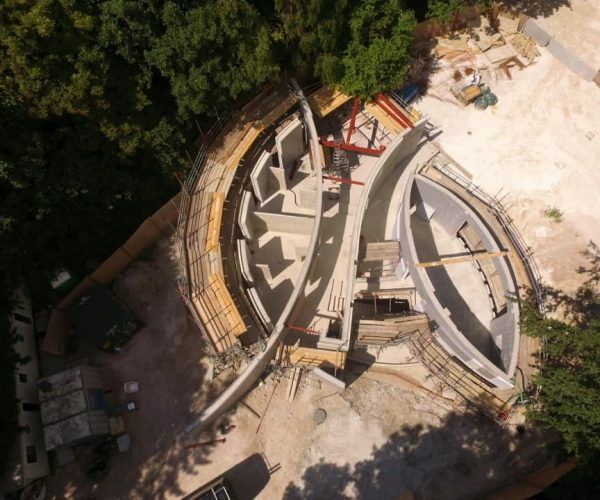 Keep up to date with the latest news articles from Abc Wales.